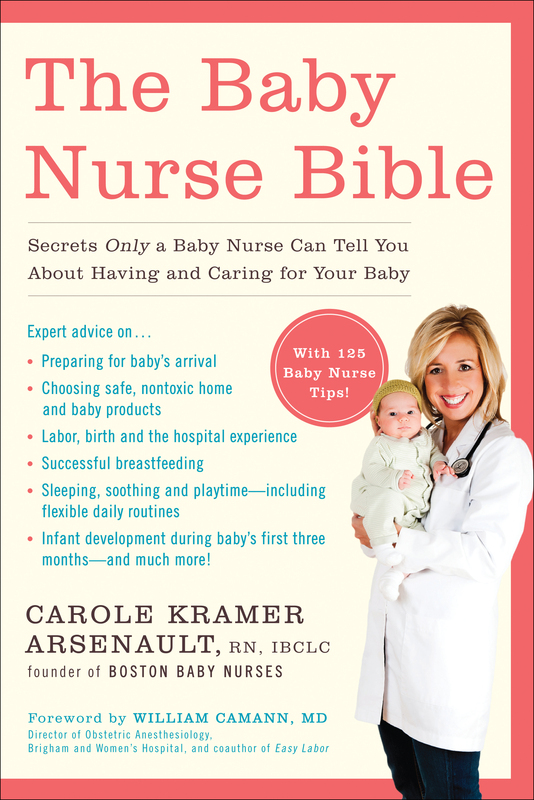 To the new and expecting parents I wrote this book for, I am happy to share that The Baby Nurse Bible is now available as an e-book on Kindle. Get guidance on first decisions, newborn care and breastfeeding, 125 baby nurse tips and more in the paperback or Kindle versions here on Amazon. —Johanna Myers McChesney, cofounder and CEO of Isis Parenting, Inc.